The aim of this group is to bring together people with same interests who want to develop their skills and knowledge in UX Design. If you are UX, Interaction, UI, Web Designer or simply UX enthusiast who wants to expand his/her network and connect with more like-minded people interested in User Experience and Interaction Design feel free to join us and become a part of Interaction Design Foundation Wroclaw. Hi IDF Wroclaw, let's meet up and network over coffee! Share UX design insights and resources, discuss UX problems you are facing now, or just chat about anything else. It's going to be an informal, cozy meet-up with fellow designers! The first reactivation meet up was sucessfull. It was a small meeting, but pithy. We've discussed about what is needed. So here the is small Google form. Please bring your ideas for topics of next meet-ups and choose the date. How did we rank IDF Wroclaw? 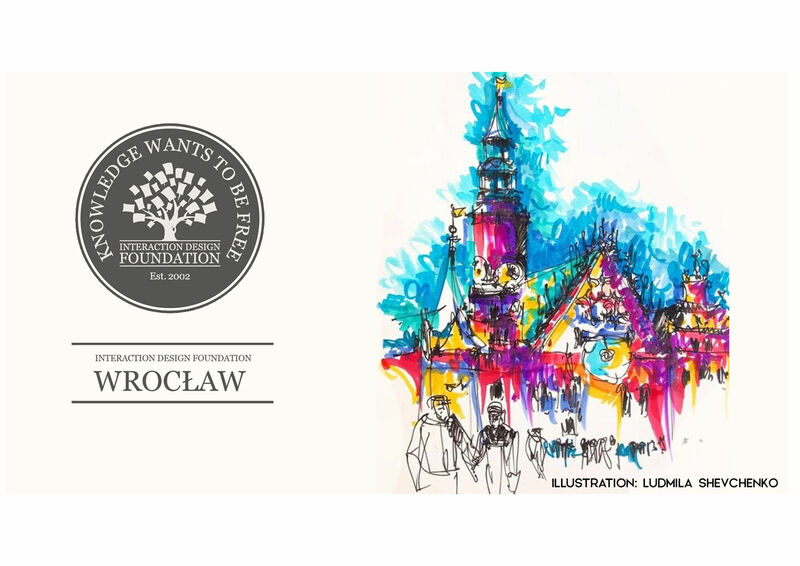 Make IDF Wroclaw come alive! Discussions are the best way to connect with your fellow peers in Wroclaw. Ask questions, share insights and post tips to members of IDF Wroclaw. Let’s all make the networking come alive! Only logged-in members of IDF can participate in and view discussions. Join our community to connect with your peers in Wroclaw and learn UX design from our courses!